Our industry is starting to go through a transformational shift and we intend to lead it. As talent becomes the main differentiator between failure and success organizations must attract, engage and develop their people more than ever. To do so they need powerful and sophisticated tools, which take the pain out of HR management and empower employees and people leaders. That is where we come in. We’re looking for an exceptionally talented and thoughtful Customer Success Manager to join Lifion by ADP, to help our clients adopt our revolutionary new suite of products to manage human capital across the globe. 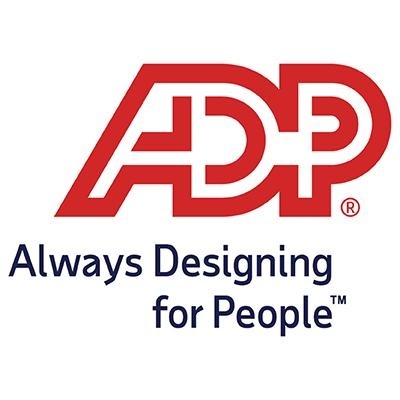 At Lifion by ADP, you’ll work with a passionate and innovative team of engineers, product managers and designers in a fast-paced, user-centric environment. The right candidate will bring enthusiasm, invention, and fearlessness to the role, coupled with a strong desire to solve problems with our clients in mind. Enthusiasm for Human Capital Management and making clients successful a must!